Well, GameCola faithful, I am stumped. It’s always so hard to sum up what MAGFest means to me in an article in general, and especially difficult this year. There were too many memories, too many laughs, and too many videogames to sum up succinctly. 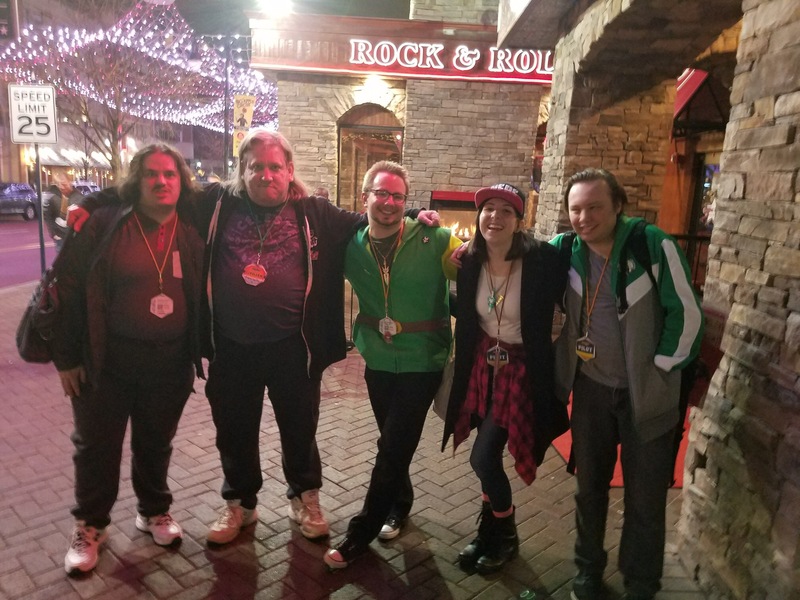 So what I’ve chosen for my MAGFest wrap-up is a bullet list of my absolute favorite moments, and following that, photos and videos of my time in National Harbor. 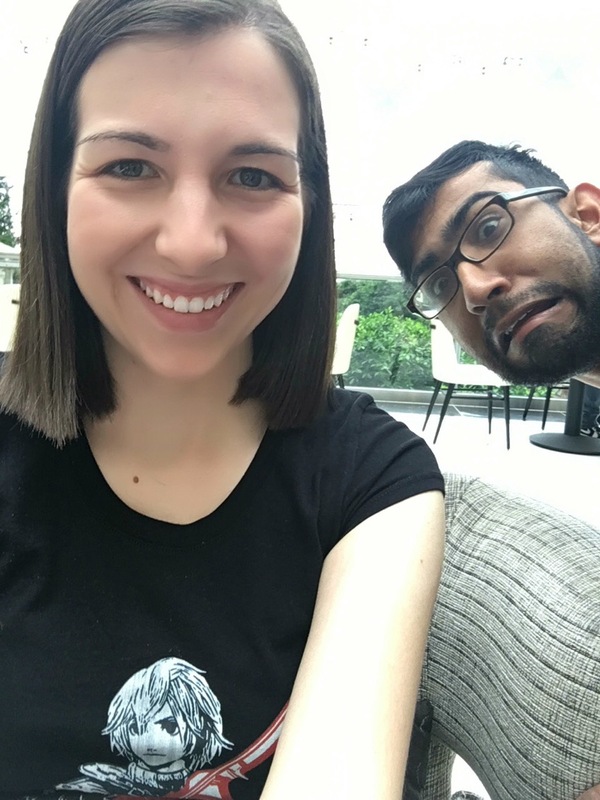 You’ll again get two perspectives, because even though Anna BAILED ON ME this year, GameCola rookie Matt Breslau joined me in covering the best convention the world has to offer (note: this is a totally factual opinion and not subjective in any way). So without any further ado…enjoy my rambling. Day 1: Getting oriented to the con life once more. 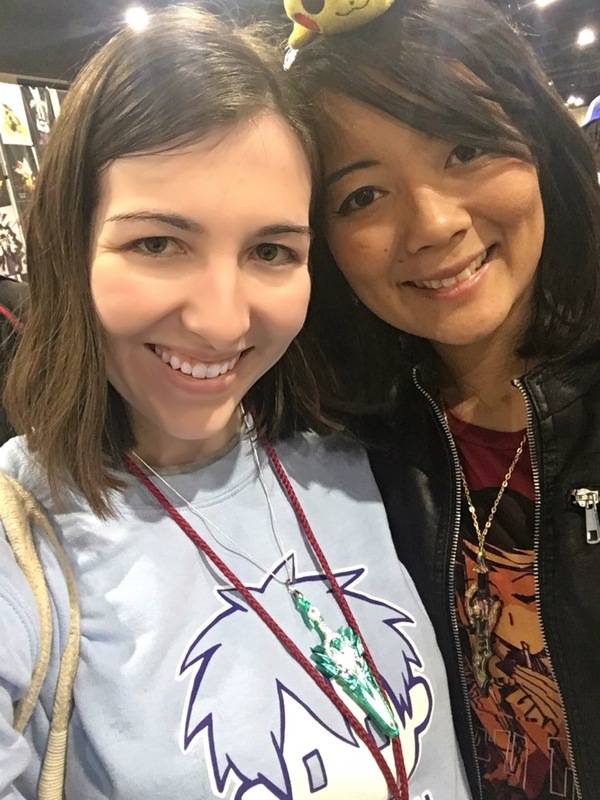 I checked out all the expo halls, went shopping (RIP, my wallet), and caught up with old friends. I participated in a Smash tournament, in which I lost spectacularly. I also got a job from an attorney that I’ve wanted to work for for years. It was a whirlwind of a first day. Day 2: Most of the day was spent gearing up for Thrown Controllers, the Runaway Guys’ panel. 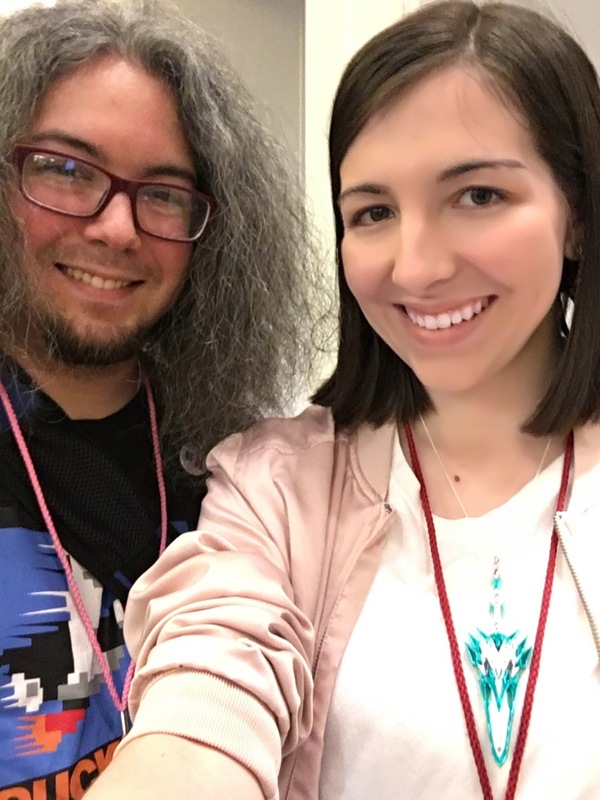 I got a way better seat than I probably should have because I’m a mod for NintendoCapriSun, but the panel was absolutely incredible and so much fun. You should know when the Apollo Justice question appears, both Emile and Tim were staring daggers at me. Other than that, we shopped, we ate, and we played the weirdest arcade game we could find—Coors Lite Bowling. I came in second. I also dragged everyone to another law panel called “Memes are Illegal”, which they enjoyed a lot more than I was expecting. Day 3: We crashed the Runaway Guys’ autograph session because we had nothing better to do, spending a lot of quality time in line singing, chatting, and trying to convince everyone to give up their social lives and play Mystic Messenger (okay, so maybe that was just me). It didn’t work. Other than that, we just wandered. And ate amazing food. Day 4: We cried because we had to go home! Well, only partly. I, being me, almost left my Switch at our hotel during check out. We went out to celebrate a friend’s birthday, successfully getting the whole restaurant to sing to him and earning him a free shake. I went on the ferris wheel (finally!) with one of my best friends in the whole goshdarn world. My flights home were smooth and I managed to make it to 9am class the next morning! 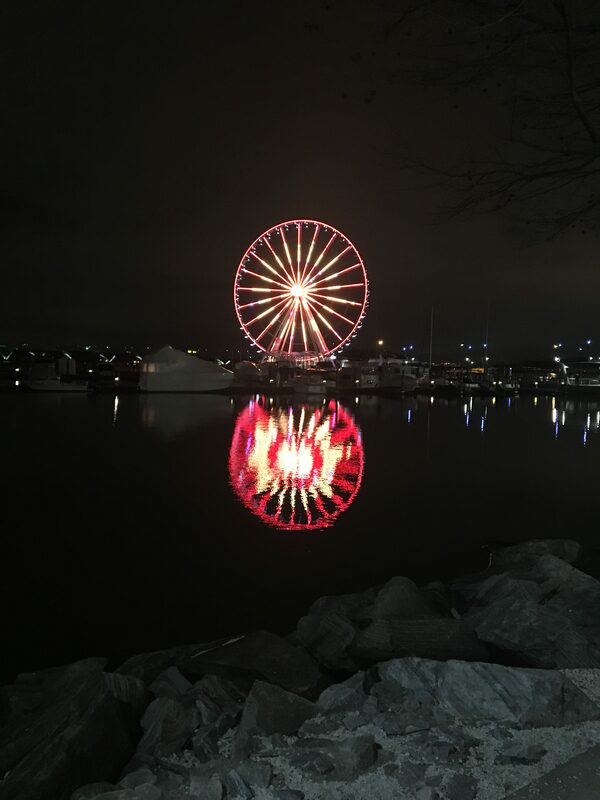 A really nice photo of the ferris wheel I took on the first night in National Harbor. 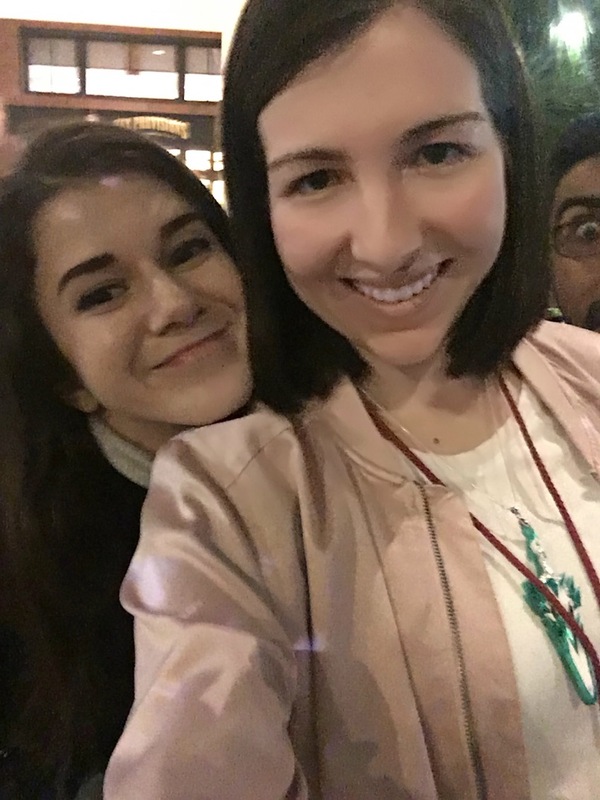 The mod dinner for NintendoCapriSun! I went to Cadillac Ranch way more times than I expected that weekend and it was fun every time. My favorite people waiting in the line for TRG autographs! 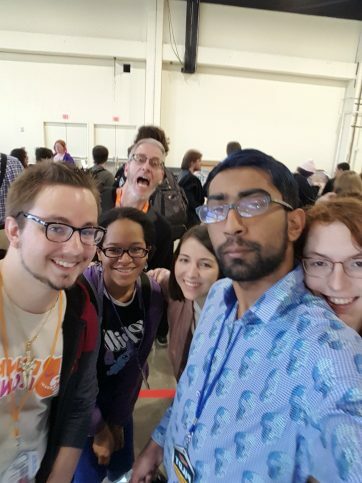 From left to right: Funk, Macbal (who you may recognize as GAMECOLA SUPERFAN MACBAL), Caront in the back there, myself, Twi, and Alexa. Speaking of GameCola, Matt and I managed to meet up! Seems like a pretty cool dude if you ask me, but I’m not biased or anything. Me and the best mod a girl could ask for, Twi. I love him very dearly and even though we’ve only met twice in person, he feels like a lifelong friend. 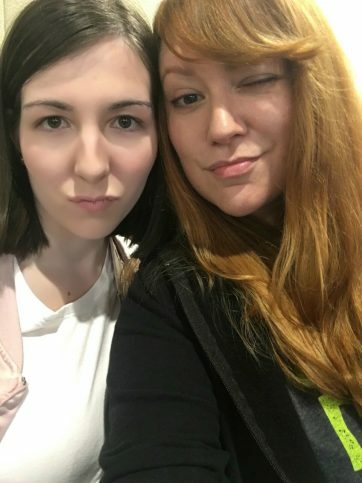 My girl Lucahjin. Her selfie game is too strong for words. My lovely Masae. She wasn’t too thrilled with me when I gave Emile his gift, but she got over it (I think). Note the matching Xenoblade necklaces. Chuggaaconroy! He made the mistake of telling me the only Ace Attorney game he’s played is Apollo Justice. Big mistake. 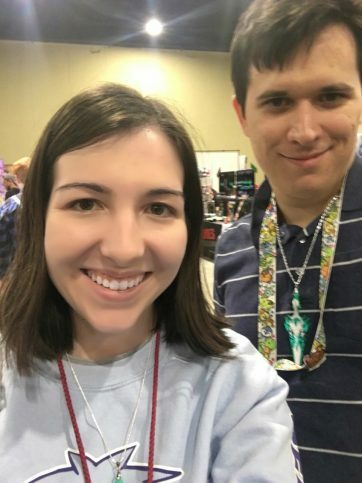 Note the actual matching Xenoblade necklaces which was a total coincidence. The beautiful and talented Adriana Figueroa, who inspires me to sing every day. Our ice cream night shall be repeated every year. And of course, I absolutely cannot forget NintendoCapriSun, who I owe the world to. One of my favorite people on the planet, as evidenced by the fact that we stayed up until 2:30 just talking. My favorite night of MAG, by far. 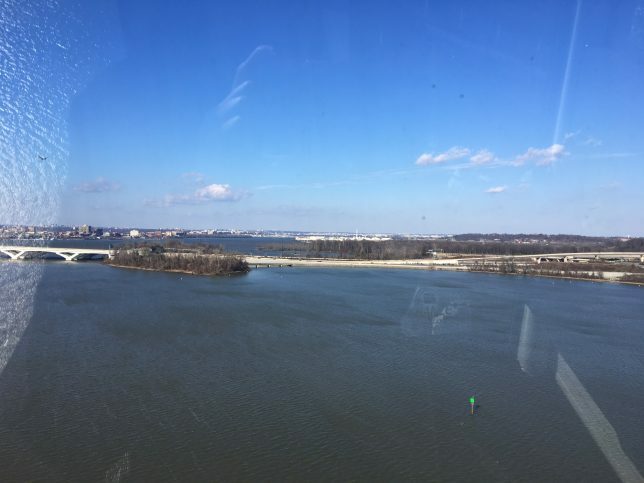 And finally, an honestly really terrible picture of DC from the top of the ferris wheel. I know I’m leaving so much out—all the meals we shared and the games we played and the late night talks. I don’t think anything I write will ever encapsulate this weekend. Just gonna plug Tim’s vlog—he always does a much better job with this than I do. 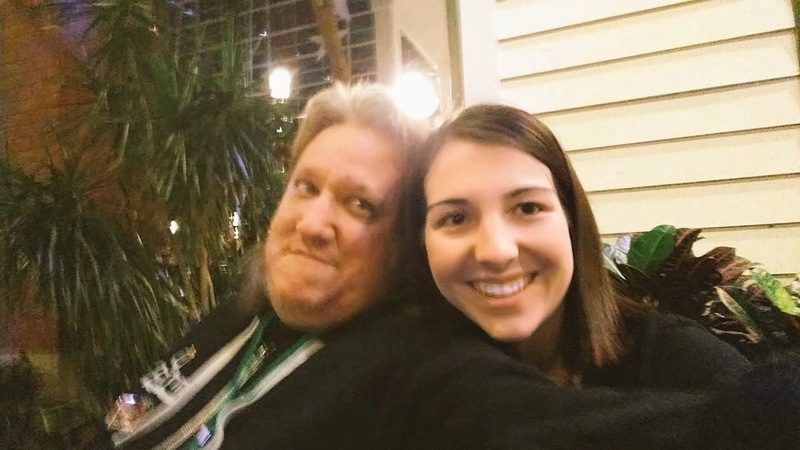 The MAGFeels hit us all hard this year, I think, harder than usual. It’s a magical weekend and I can’t decide if the fact that it only happens once a year contributes to the magic or just makes me very sad. I’ll be back next year, and hopefully this time there will be snow. I’m looking at you, National Harbor. Don’t disappoint.